World Patent Marketing Reviews A New Container Invention. Will Franklin Wheels Be the Next World Patent Marketing Low Cost Success Story? 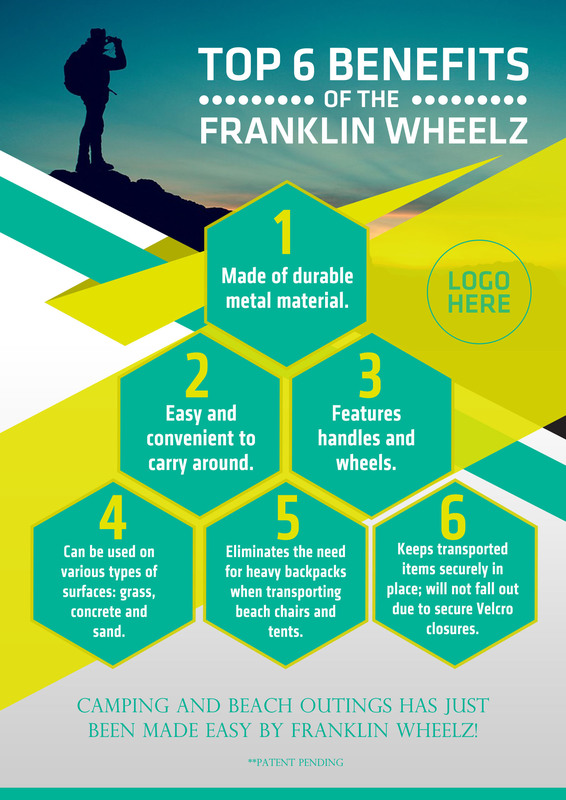 The Franklin Wheel is a container invention which will provide a great deal of comfort and convenience for people transporting outdoor items. 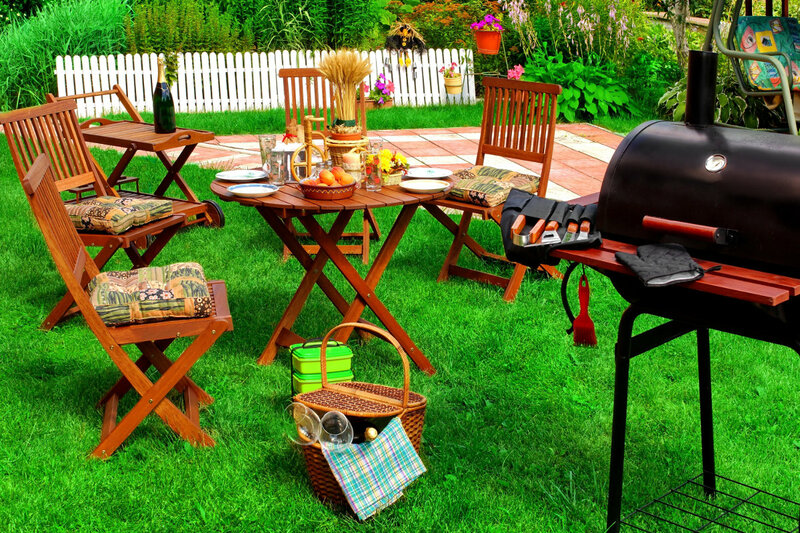 "The Outdoor Furniture Manufacturing industry is worth $1 billion,"says Scott Cooper, CEO and Creative Director of World Patent Marketing. "Housing starts and rising disposable income are boosting demand, allowing revenue to slightly increase." World Patent Marketing, a vertical integrated manufacturer and engineer of patented products, announces the Franklin Wheels, a container invention designed to provide convenience and ease when carrying various outdoor items from one location to another. 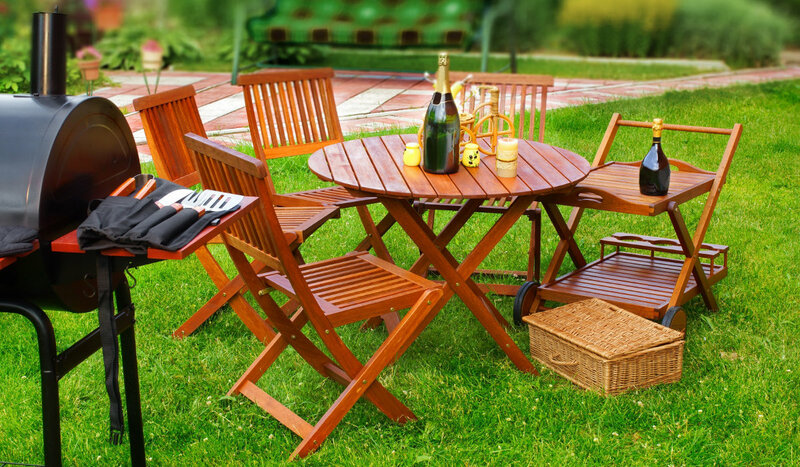 "The Outdoor Furniture Manufacturing industry is worth $1 billion," says Scott Cooper, CEO and Creative Director of World Patent Marketing. "Housing starts and rising disposable income are boosting demand, allowing revenue to slightly increase." 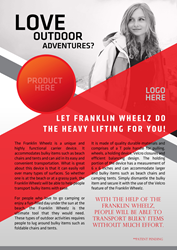 The Franklin Wheel is a movable container invention designed to accommodate various outdoor items such as chairs, tents and even other beach ware accessories. Made of high quality materials, it comprises of a square shaped board, two sets of wheels at the bottom, a metal T-shaped pole and Velcro attachment. The metal T-shaped pole is created to provide a convenient and easy way to handle the container. The two sets of wheels make it convenient to lug around anywhere and in any terrain while the Velcro attachment is designed to keep the items in the container safe and secured at all times. What is amazing about this invention is that it is specially designed to provide proper balance and prevent it from tipping over. In addition to this, its design allows users to bring a significant amount of things without having to suffer lugging around heavy backpacks and the like.